Macquarie Centre was unveiled, the making it the largest shopping centre in NSW, at 138, 500 square metres. Research is attributing the development as a result of international retailers. Offshore retailers are demanding larger than usual store formats and prime positioning has driven regional shopping centre development in Australia. “We’ve seen landlords increasingly look at how they can expand and redevelop their centres to accommodate this market segment. It’s created an extremely competitive environment in which discount department stores are needing to refresh and reinvent themselves to combat offshore fast fashion retailers who are taking an increased market share,” said CBRE’s Head of Research, Stephen McNabb. “Macquarie is the first suburban centre in the country to have virtually all of the big international fast fashion brands, including H&M, Zara, Uniqlo, Forever 21 and GAP,” Alistair Palmer, National Director of Retail Services said. CBRE’s latest Retail MarketView report highlights that roughly 1 million square metres of regional shopping centre space will be completed in the next three years, as overseas retailers increase their interest in the Australian market. 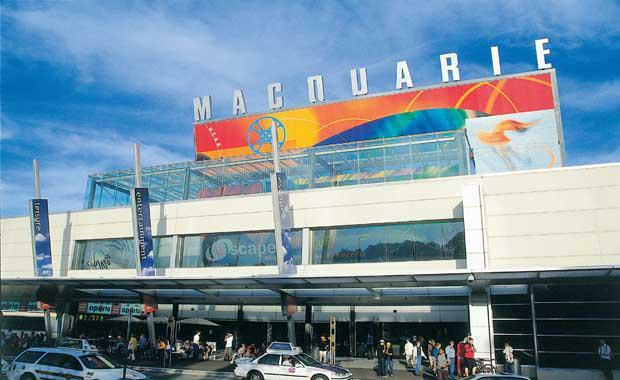 Significant expansion plans for regional shopping centres such as Macquarie Centre in Sydney (35,000 square metres), Westfield North Lakes in Brisbane (29,800 square metres), Pacific Fair on the Gold Coast (49,000ssquare metres) and Chadstone Shopping Centre in Melbourne (19,600square metres) have been at the forefront of the development. These international brands have to date largely targeted prime shopping strips, helping to boost national super prime net face rents up by 3.6per cent in the first three quarters of 2014 according to CBRE’s MarketView.